This website is for Beginners, intermediate users, hobbiest, students & Engineers. The website contains pin configuration of Various components including obsolete components. It also contains various 8051 Projects, PIC Projects, AVR/Arduino projects, Electronic Calculators(calculators for Active and Pasive components) and various tips and trick. 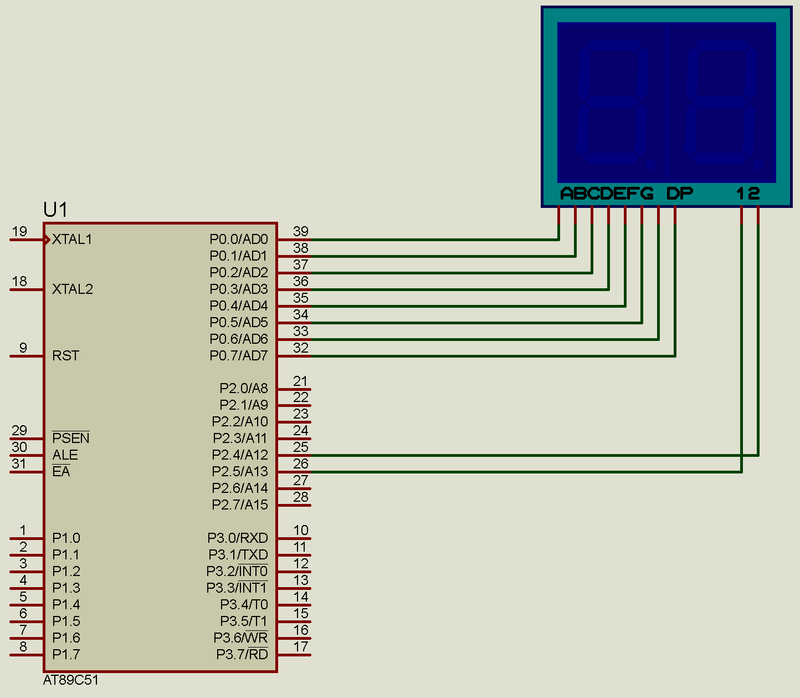 Direct Pinout of the most common components used in engineering student Projects, currently LCDs, Regulator ICs, Sensors,Connectors, microcontrollers and Seven Segment Dispays are available. 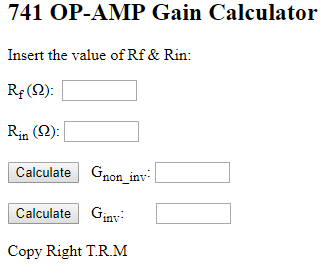 Easiest way to calculate the parameters of ELectronic circuits, currently this website provides the facility to calculate the Gain of 741 and frequency, Duty cycle of 555 Timer IC & Shunt resistance and shunt power calculation. Technical tips are also added in the web, so u can interface any electronic components with microcontroller without even knowing or calculating parameters.